We are pleased to say that our new Quality Accreditation by the Association of Serviced Apartment Providers will showcase not only our commitment to high standards and ethical practises but also assure clients and partners of our credibility and reliability as a verified serviced apartment agent. If you search online for a serviced apartment in London, it won't be long before you find yourself scratching your head trying to narrow down the best options for your stay. But among the various operators and agents in this fast growing niche, Check-in-London has taken further steps to make sure it gets the recognition it deserves for its professionalism and dedication to high standards. 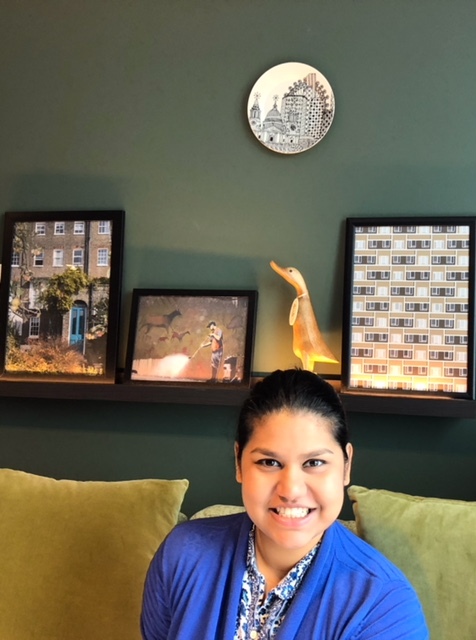 "We really go to great lengths to make sure we handpick accommodation that prioritises customer service and meets our required minimum levels of standards and facilities" says marketing director, Tanielle Lobo. "It is the reason why we have a customer satisfaction rate of over 98% and the reason why clients keep coming back to book their stay with us." Check-in-London passed the assessment for the accreditation after demonstrating all the internal processes and operations that take place within the company and satisfying the criteria for health and safety, legal documentation, partner relations, database management, code of practise and other industry-specific checks. Our press release is linked here.